Mike D’Agostini and Chris Stoikos, two entrepreneurs and DIYers, were inspired by the Coolest Cooler, the highly-successful Kickstarter campaign from the summer of 2014. They pooled their talents to create the Coolbox, an all-in-one toolbox with an internal battery, extension cord with a three-way splitter, dual handles, LED lighting, a whiteboard, a Bluetooth speaker, wheels, a tablet stand, a clock and USB ports. The creators of the Coolbox came to Command Partners for help raising the funds needed to move into the next stages of manufacturing. In order to make production of the Coolbox a reality, the creators needed to raise $60,000 on Indiegogo. D’Agostini and Stoikos were aware of the unique challenges that come along with crowdfunding, and sought Command Partners’ assistance to surpass their funding goal. To help the Coolbox team meet their funding goal, the social media manager took control of the client’s social media accounts. Using the company’s same voice and style, the social media manager was able to draft content for social media posts that would help share the upcoming Coolbox campaign and eventually drive traffic to the project on Indiegogo. Working alongside the social media managers, the PPC specialist created Facebook advertisements to directly target audiences who are fans of do-it-yourself and home improvement projects. By directly targeting these specific groups of people, the PPC specialist was able to send those who would be interested in the Coolbox features directly to the campaign page. To help increase overall exposure, the account manager and communications specialist worked on developing compelling content for the campaign page. This would help engage backers, help them understand the product in detail and relay information on why the Coolbox team was turning to Indiegogo. The communications specialist also reached out to regional, national and international media outlets to gain exposure for Coolbox. With the help of Command Partners, the Coolbox team was able to raise $425,414 thanks to nearly 2,000 backers. The project, which was 636% funded, was featured in well-known publications, including CNET, Inc., Digital Trends, Engadget, Entrepreneur and Cool Material. 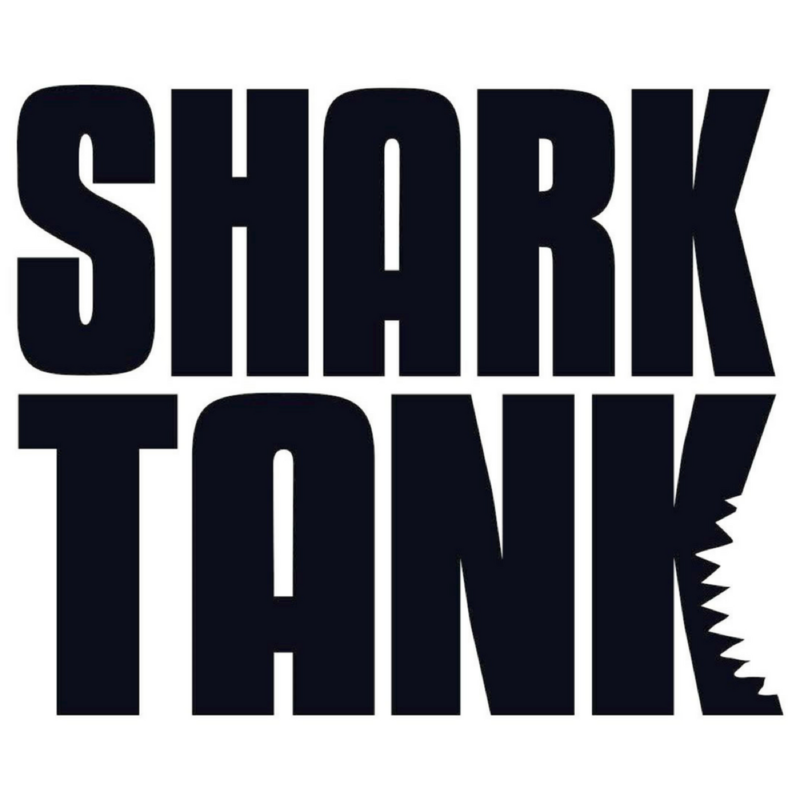 Additionally, the Coolbox team presented their big idea on ABC’s “Shark Tank”. With an increase in exposure from the media and through social shares, the Coolbox team quickly surpassed their funding goal and was able to bring their new high-tech toolbox to life.